CARGOS offers its customers store the goods. 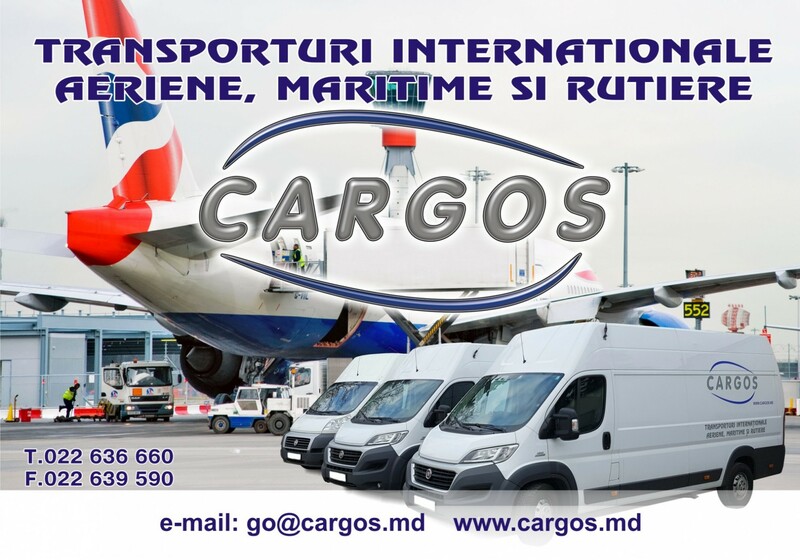 This service is possible for all goods to be transported through our company .Storage of goods is equivalent to transport their time and not in space. 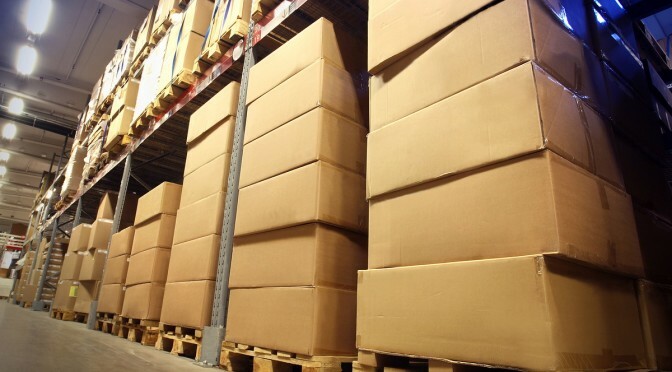 It constitutes an important component in the delivery and distribution of goods and the need for storage are determined by several conditions and situations. So customers who are in trouble in getting certificates, permits or letters needed for clearance of import, have the possibility of keeping the load on our warehouse in Vienna. 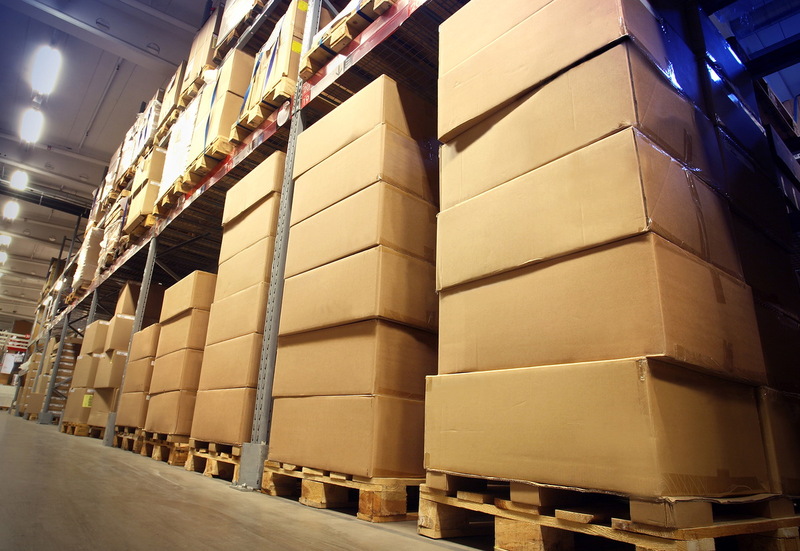 Our center is a distribution warehouse that emphasizes rapid movement of goods. Its role is to accelerate the movement of goods and minimizing the duration of storage. Storage is only temporary.